A Phantom Flex4K captures a space shuttle takeoff. Students and researchers at The Colorado School of Mines utilized and imaging technique called shadowgraphy measure the blast waves created by a standard detonator. Focusing on standard electric detonators the team decided to compare a fluid-desensitized oil and gas detonator to a standard mining and construction detonator. The shadowgraphy technique allows them to image the otherwise invisible shock wave. 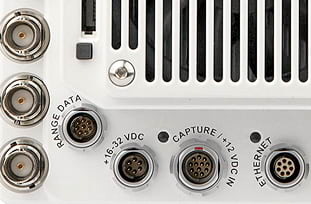 The Phantom v2512 offers the highest frames-per-second possible, something that is often needed in defense testing. The CineMag and 10Gb download capabilities mean longer recording times and less download time. 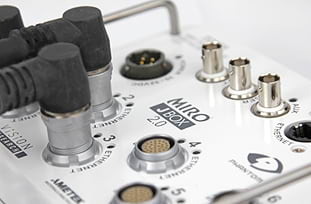 The Phantom Miro N5 camera makes use of a small camera head that can fit into tight spaces. By keeping the head separate from the base researchers can place the head in destructive situations and all images up to the moment of destruction will be stored safely. The Phantom v2640 has 4 sensor modes available that allow for extreme versatility including one that maximizes sensitivity. When combined with ultra-high speeds at 4 Mpx resolution this camera is ideal for defense and aerospace testing. 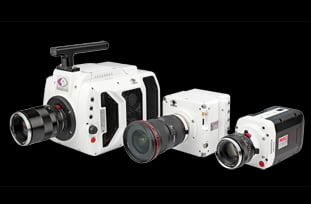 The Phantom VEO710 is a workhorse with high frame rates in a compact body style. 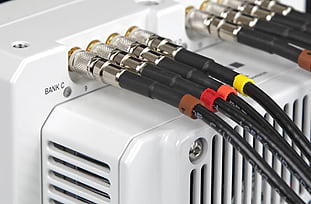 Available features allow for remote and untethered recording as well as an advanced I/O that incorporates data and measurements. Combustion research in defense and aerospace applications is critical when dealing with massive explosions or in delicate environments like on-board military airplanes. Phantom cameras have the sensitivity needed to observe these fast events closely and gather accurate data. Digital image correlation testing in the defense and aerospace industries can advance the durability of vehicles, determine the structural stability of missiles, and provide important stress test information on materials utilized on the International Space Station. Phantom cameras synchronize easily to provide multi-angle observations and produce 3D images. Sclieren imaging in defense and aerospace applications allows for the close study of how invisible elements, gas and air for example, affect the tools used to protect civilians. With proper research jets, missiles, and rockets can be built to be more efficient and reliable. Understanding workflow and all of the components that go into picking the proper tool for the job can decrease inefficient downtime and costly mistakes. 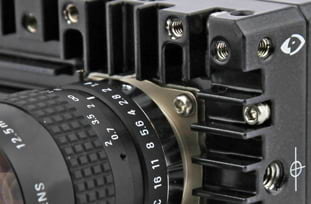 In defense and aerospace research having the correct Phantom high-speed camera reduces complications or errors in expensive one shot only situations. A high-speed camera for defense and aerospace needs is vital to ensuring that a facility is obtaining the exact data needed. 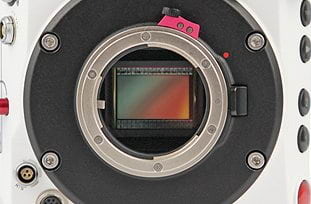 Filtering to the vast number of options can be daunting, especially when you are attempting to establish which type of camera would work best for the experiments you will be performing. The easiest way to decide which camera you will need is to answer four key questions about your defense and aerospace needs.